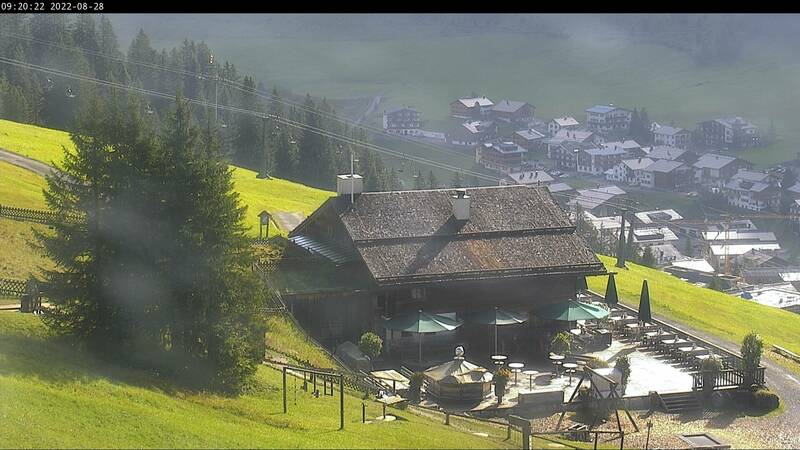 . . . . .Have a look at the current view of the Rud-Alpe Lech am Arlberg.